Synopsis: Marisol’s teacher announces to the class they are going to paint a mural for the library. Marisol wants to paint the sky. She searches through the box of paints and can not find the color blue. She wonders how she will paint the sky without blue paint. On her way home from school Marisol stares out the bus window as the horizon changes. She watches the sunset turn into night. She realizes that maybe there are other ways to paint the color of the sky. 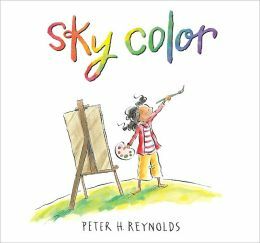 Why I like this book: Another beautiful and original story about imagination and creativity from author/illustrator Peter Reynolds, who shows his young readers that the sky is the limit when you dream big and think outside of the box. He encourages children to open their eyes and really look at their surroundings. Is the sky really blue, the grass green, the sea blue and the moon white? This is a great way to encourage kids to be daring and experiment with a variety of colors. What a great lesson in creativity for children. This is the third story in his Creatrilogy series, which also includes The Dot and Ish. Visit Peter H. Reynolds at his website. Resource: The website OMazing Kids has some terrific ideas about encouraging creativity using many of Peter Reynold’s books. 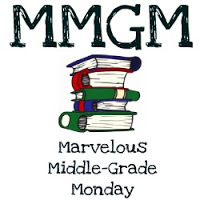 Check out this July 6 post Inspiring Kids Creativity with Books, Art and Movement. 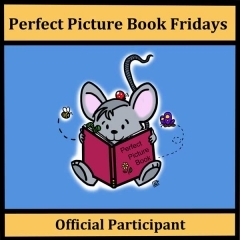 Posted on July 12, 2013 by Patricia Tilton •	This entry was posted in Artistic Expression, Candlewick Press, Children's Book Review, Peter H. Reynolds and tagged Art, Creativity, Imagination. Bookmark the permalink. You are welcome. My friend Susan Verde posted you on FB and I liked how you used the books. 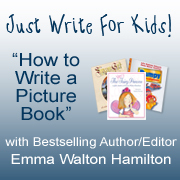 With picture books I usually include a resource or activity so parents/teachers can use the book. Liked what you did. How wonderful! I love the concept of this book. it seems to challenge children to use what is to hand with which to create, which is, in itself, a very creative thing to do. You would enjoy this book Niamh as it does encourage kids to think outside the box. (For some reason your post ended up in my spam — just found it). Oooh! I love the new blog look Pat. Very clean and soothing. And this book sounds darling! I love the splash of rainbow on the cover! It is a great Peter Reynold’s book — part of a set to encourage creativity. Glad you liked my new blog look. Thank you! 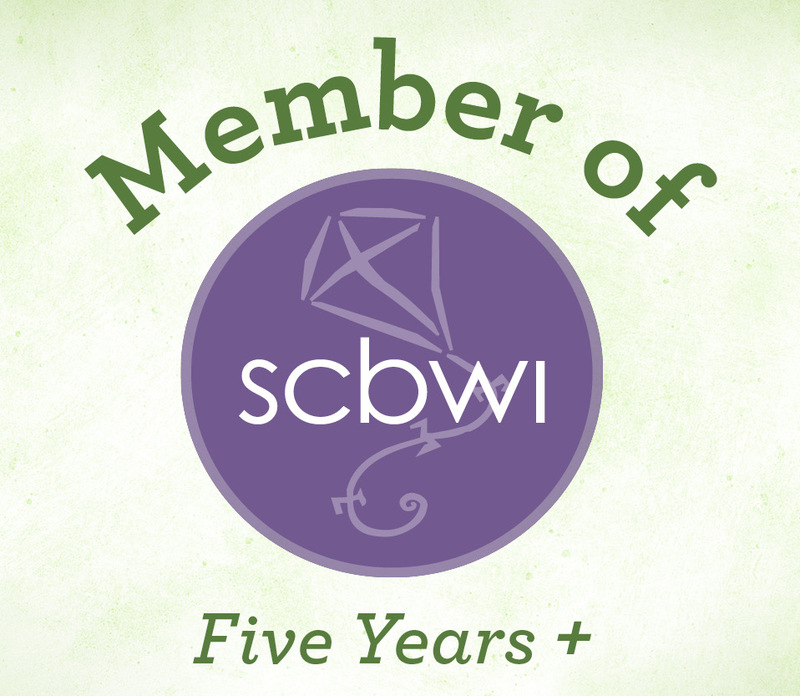 LOVE the new blog look/header! And Can’t wait to get my hand son Peter’s latest masterpiece! Joanna, didn’t tell you, just waited for you to discover it. Am glad you liked my review of Sky Color. It’s part of his Critology series that includes Dot, Ish and Sky Color. Catherine, his books really do inspire children. I love this particular story. 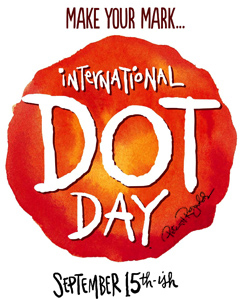 Will look forward to International Dot Day Sep 15 — they hope to have one million join globally. I already have this one on my wish list! I love Mr Reynolds!!! Nice review and interesting links. Thanks Ms Tilton! It would be a great book for you share during story time Rhythm! Yes indeed! We have done ISH and THE Dot. Both excellent tales! Rhythm, that’s great — there are many more books to share too, I’m Here and Too Many of me. North Star is a favorite too! I don’t know those — I’ll have to look for them! Thanks! Peter Reynolds is a genius, isn’t he Pat? So many lovely books that speak to the heart of childhood! Susanna, he really has carved a niche for himself with wonderful books that encourage children to imagine and create. His books do speak to the heart of childhood. You’re welcome Peter. I love your mission with children. It is so important! I love books that inspire creativity for children. This one sounds wonderful. Darlene, I’m happy you enjoyed Sky Color. 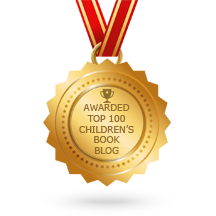 It is such a wonderful story that inspire’s one child’s imagination! I don’t know how I missed commenting on this earlier. I love this book! 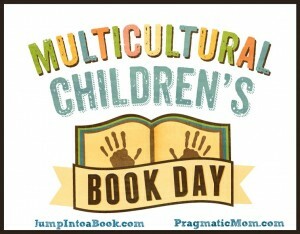 (I love the whole Creatrilogy… well, ALL of Peter’s books.) I’m so glad you’re sharing such delightful books even in the summer. Beth, I love this story as well as all of the books in his Creatrilogy. In a world that is so full of violence and negativity, it is so nice to know that children’s picture books exemplify humanity at its best. And, Peter’s work is part of that. Thanks for commenting.